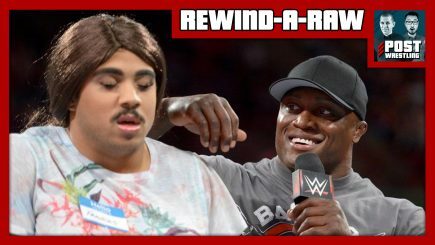 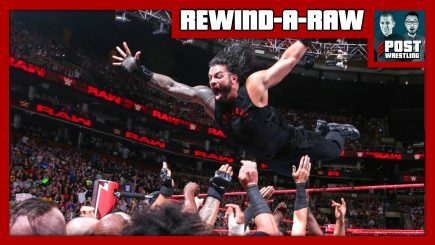 Bobby Lashley and Roman Reigns heat up their grudge ahead of Sunday’s Extreme Rules, Seth Rollins tells us about Drew McIntyre’s love of farm animals, and more from Bayley and Sasha’s counseling sessions. 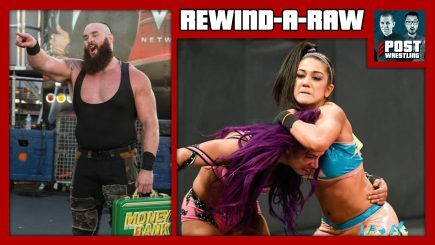 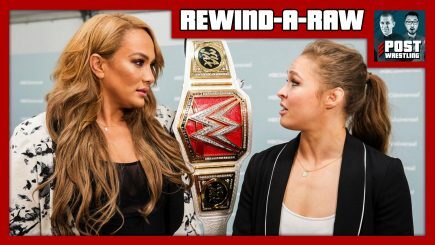 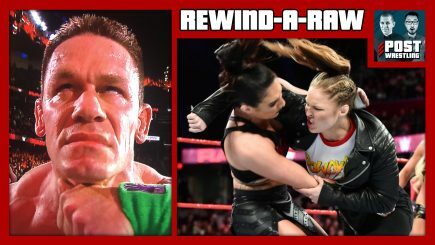 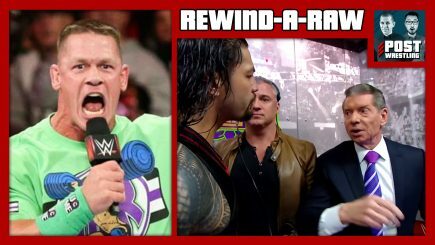 John Pollock and Wai Ting review WWE RAW 6/18/18: Ronda Rousey is suspended after attacking new champion Alexa Bliss, Bayley and Sasha Banks break up again, Braun Strowman sets a target with his MITB briefcase, and a title unexpectedly changes hands. 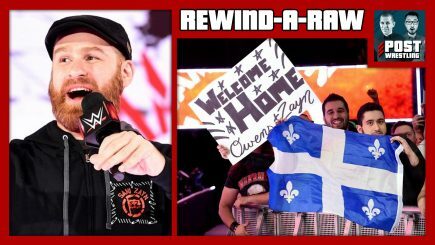 We also discuss the announcements of the NJPW G1 Climax 2018 blocks and the WWE’s NXT UK brand. 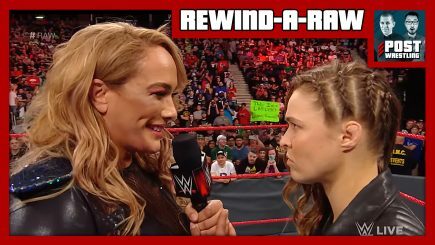 It’s night one of the 2018 Superstar Shake-Up as wrestlers from SmackDown Live jump over to Raw. 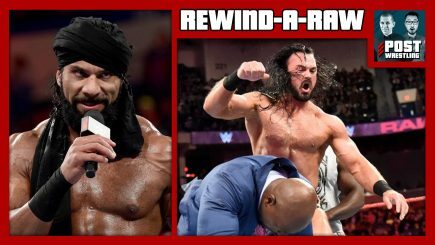 Join us as we dissect an evening of game-changing roster changes featuring the likes of Jinder Mahal, Baron Corbin, Dolph Ziggler and Breezango! 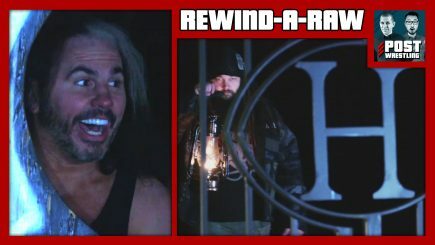 Also, Jeff Hardy becomes a Grand Slam champ and a former NXT champion makes his return.